BOULDER, Colo.--(BUSINESS WIRE)--Described as “laser-like” and “refreshingly irreverent,” Bentinho Massaro combines modern empowerment practices with the ancient wisdom of enlightenment. Attendance at his events in the U.S. and Europe has escalated during the past few months, and a planned tour of several U.S. cities later this year is expected to draw several hundred at each venue. In his public events and online presentations, the 28-year-old speaker covers multiple topics—everything from common human issues, like the fear of being judged, to transcendent topics like transforming the root of all suffering. Massaro stands out in mainstream spirituality by his breakthrough merging of two of the most powerful—and sought after—aspects of spirituality today: Self-Realization (enlightenment) and Self-Actualization (empowerment). He clarifies how these two disciplines can be used to enhance each other, and many seekers—disappointed in their results from self-improvement and enlightenment teachings—are now acclaiming Massaro’s new techniques. Massaro’s personal spiritual journey was very intense, so he set himself the goal of making the path to enlightenment much easier for others to follow. He was inspired to create a definitive platform for Enlightenment and Empowerment, and called it “Trinfinity Academy,” an online university that distills the most effective tools from the many traditions he studied. The Academy provides step-by-step lessons taking students—experientially, not just intellectually—through a series of essential spiritual realizations in the shortest possible time. 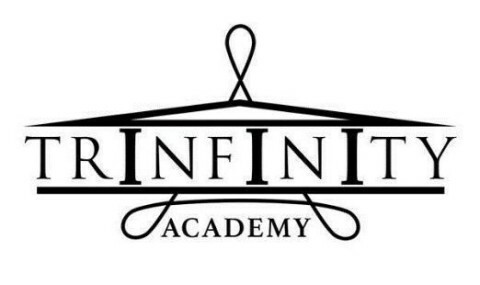 The original website for Trinfinity Academy was launched in the fall of 2014, and a new version has just been released. A few months ago, Massaro launched another venture called Trinfinity Corporation, which will function as an umbrella organization over a variety of projects—including everything from music to clean water, from e-books to space age apps—virtually any innovative concept that will enhance the quality of life for humanity as a whole. Massaro feels that by gaining exposure through these general-appeal products and services, many people who are not currently interested in spirituality will be drawn to his teachings to find out what makes him successful. All of Trinfinity's endeavors are united behind a common set of tenets in Massaro’s teachings about the nature of the Universe: that everything is possible; the universe is made up of consciousness; free will is a universal law; “reality” is a reflection of our beliefs; and that peace, freedom, and happiness are everyone’s birthright. Founded by Bentinho Massaro in 2014, Trinfinity Academy is the first-ever online school to successfully and harmoniously combine the classical path of enlightenment with the way of life of personal empowerment. 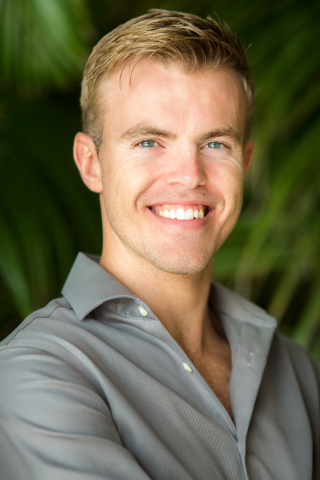 Massaro is a 28-year-old, multi-talented, internationally recognized spiritual teacher, empowerment speaker and entrepreneur who started teaching his views on achieving enlightenment when he was 18. Since then, he has held meetings and retreats in many cities throughout Europe and North America. His teachings in Trinfinity Academy blend the wisdom of all times in a truly impressive and accessible way. For the people, by the people. Trinfinity's goal is to create alternative societal structures, products and technologies, based on humanity's collective desire for a more harmonious, creative, thriving, and joyful planet Earth. Ultimately, Trinfinity hopes to assist each and every individual on planet Earth to unleash their own highest potential, bringing humanity’s collective evolution and creative abilities to a level of consciousness and clarity where all unnecessary structures and misunderstandings between beings can dissolve. Thus, humanity can live freely, harmoniously, abundantly, and with little to no perceived limitations. Bentinho Massaro is a modern day spiritual teacher, who focuses on two of the most powerful aspects of spirituality: Self­Realization (enlightenment) and Self­Actualization (empowerment).